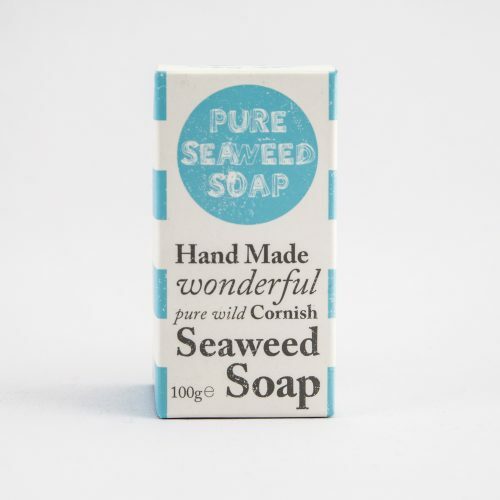 The nutrient packed blend of gorgeous seaweed infused, Organic Jojoba (actually a wax, very similar to our skins natural Sebum and has a balancing effect), Tamanu (has had scientific research in to its effective scar healing capabilities), Sea Buckthorn and Virgin Coconut oils in this little bottle works really well for all skin types, including oily skin. 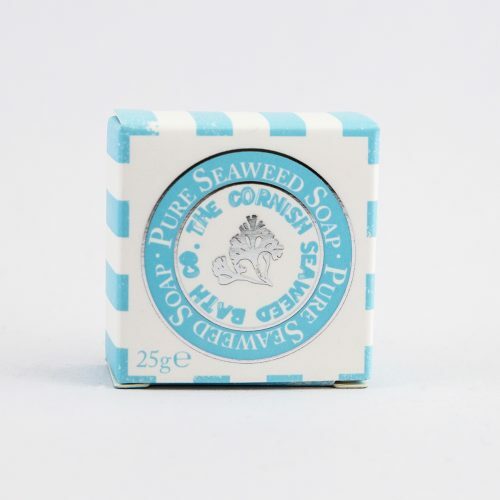 Seaweed can be very effective at hydrating and balancing sensitive skin. It can help to reduce the appearance of redness, promote youthful plumpness, reduce the appearance of fine lines and wrinkles whilst helping to protect the skin against future damage. Dry, Acne prone, Rosacea, combination, sensitive, Eczema, Psoriasis, and oily skin can all be helped by massaging a few drops of this into your face at bedtime. We recommend using it at bedtime, so it can work while you rest. It’s easily absorbed and feels amazing. One bottle will last 2 to 3 months with daily use. 15ml in a glass bottle with pipette. 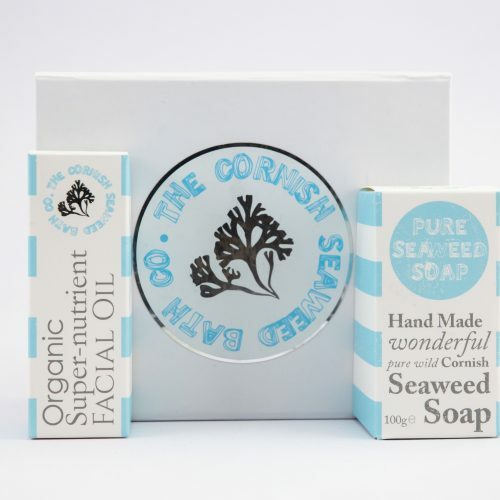 Ingredients: Organic Jojoba Oil infused with Seaweed, Organic Virgin Coconut Oil, Tamaunu Oil, Seabuckthorn Oil. Organic Essential Oils: Lavender, Palma Rosa, Grapefruit. After just one week of using this miracle oil my super dry flaky skin has been transformed. I am so amazed and happy that i have finally found a product that does exactly what it says. 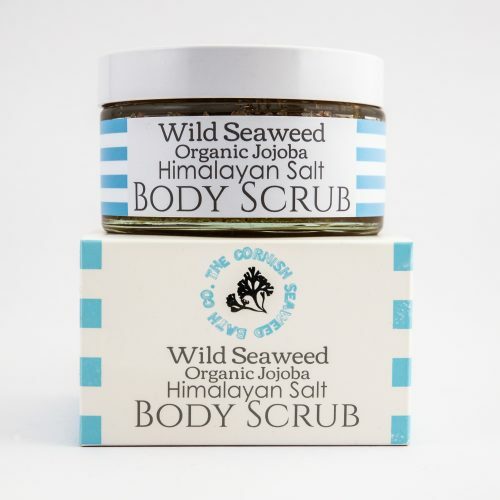 My skin is soft, flake free with no skin irritation or rash. My blotched acne skin has nearly healed .. I am thrilled to bits. Worth every penny! 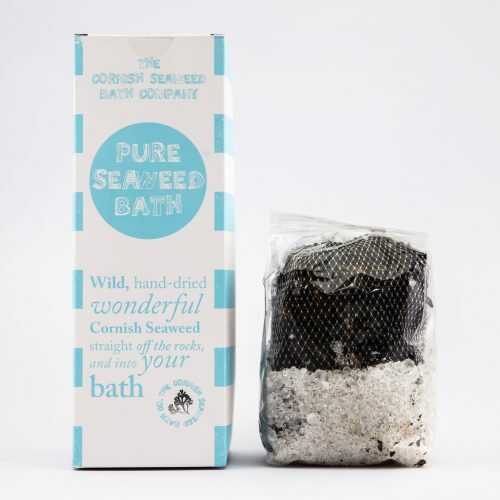 Thank you Cornish Seaweed Bath Company! Thank you for taking the time to add your review, we’re so happy that your skin is looking and feeling great with a little help from our Facial Oil! I have beginning rosacea on my middle aged and sensitive combination skin that seems to react with increased oil production to environmental stressors. 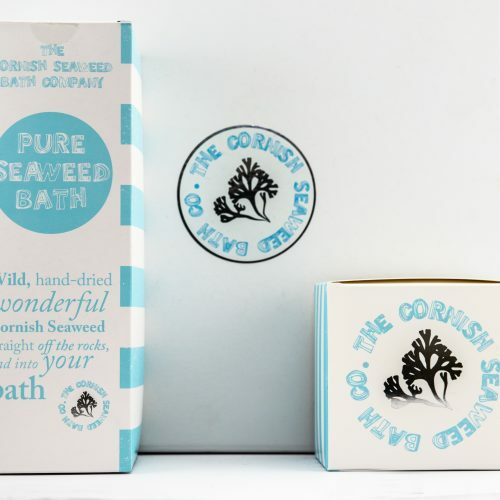 I did try pure seabuckthorn oil which helped to calm down the skin, but is difficult to obtain here in Cornwall. I have now finished my first bottle of this rejuvenating seaweed oil: I even prefer it to the seabuckthorn one. It absorbs so quickly into the skin that within a couple of minutes I can add my normal moisturizer and then my make-up on top. More importantly my oil production has improved immensely as my skin has very much calmed down. Really loving this product! Hi Anya, thanks so much for your review! It’s great to hear that it’s been helpful for you 🙂 Best wishes, CSBCo. I bought a bottle of this last year and was really surprised at how good it was! 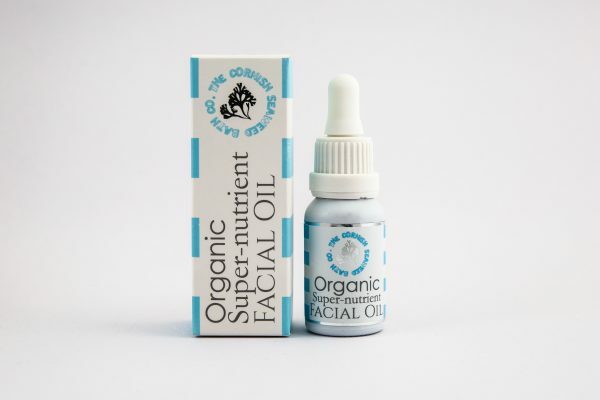 I have tried loads and loads of face oils some really expensive ones (eek) so my cupboard full of them… however in terms of bang for your buck, this one is my fav. I have fair easily irritated skin on my face which hates air con and winter radiators. It’s oily but dehydrated, so basically a total nightmare! This oil helped me through the winter last year and got rid of the sore dry skin. I used a Trilogy moisturiser over the top. It’s soaks I’m without any residue/oilyness. Just about to buy another bottle for this winter ! Thanks for you review Danni 🙂 We’re really pleased our oil has been helping you :-)! All the best CSBCo. 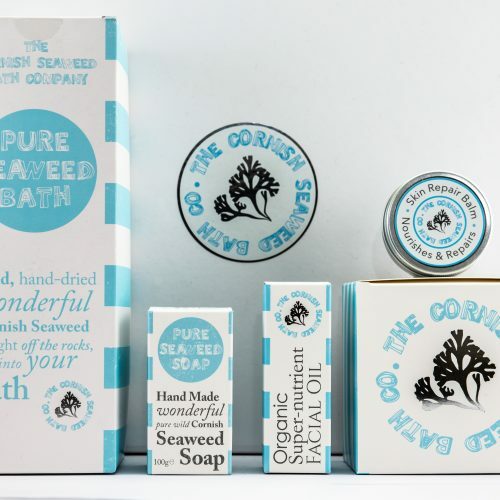 Hi Clare, thanks for your review 🙂 It’s great to hear that it’s helping your skin :-)! Best wishes, CSBCo.